She's married now? Has her own show on the World Fishing Network? How did I miss all this. If you haven't seen her show yet it is called Shorelines. You can watch the first episode here. 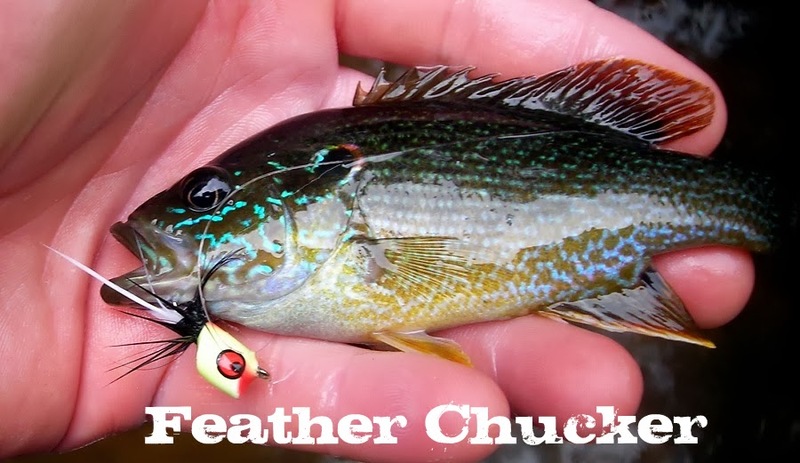 If you're like me you'll watch anything related to fly fishing even if the video is crap. This kicks it up a notch but it's still hard to look past April looking pretty on the river over the other content. The show advertises itself as a documentary/reality show where April tells the history of steelhead runs in British Columbia. The dialog and music are a little over dramatic at times. They really should get a different person to do narration. Aprils a great fisherman but I wouldn't say a great speaker. You still get enough great fishing footage thrown in to make watching worth while. Say what you want about her show but Aprils doing what she loves, getting paid and doing it her way. You have to respect that. So what is it about April that so many of us find attractive? The obvious thing is her looks but I think what more of us like about her is her love of fishing. We can relate in that way and it's neat to see a woman with more passion for fishing then most of the men we know. Oh man, this looks like it might be really good. Usually the cold of winter has made me stir crazy and the fly fishing show gave me that last bit of momentum to really gear up for some spring fishing. The last two years however I've felt the show has gone on a decline. On Friday when I attended the show there seemed to be less vendors, fly tiers and authors than ever. Combine that with a small attendance and you have kind of a dull experience. I still tried to make the most of it by finding deals and talking to the tiers that were there. It seemed like everyone was just going through the motions. There wasn't a electricity that I have felt from shows in the past. The casting demos are always fun to watch and there were a few good seminars worth listening too. In the end though I came away feeling like this year was really lacking. There were no new gadgets or flashy names from people you recognize in the fly fishing community. The Fiberglass Manifesto was nowhere to be found and I was really surprised not to see a Vedavoo booth. Can I blame them though? It must take a significant investment to travel to this fly show and I doubt if many come out ahead or even break even. Ever since the show has moved from Raleigh I have felt it's been going downhill. Sorry for the lack of pics but to be honest you can look at my reviews from the past shows I've gone too and this show was not much different. I guess there's always next year.